Save big on time and money when you choose DMT Property Maintenance bundles for your spring, summer, autumn, and winter needs. 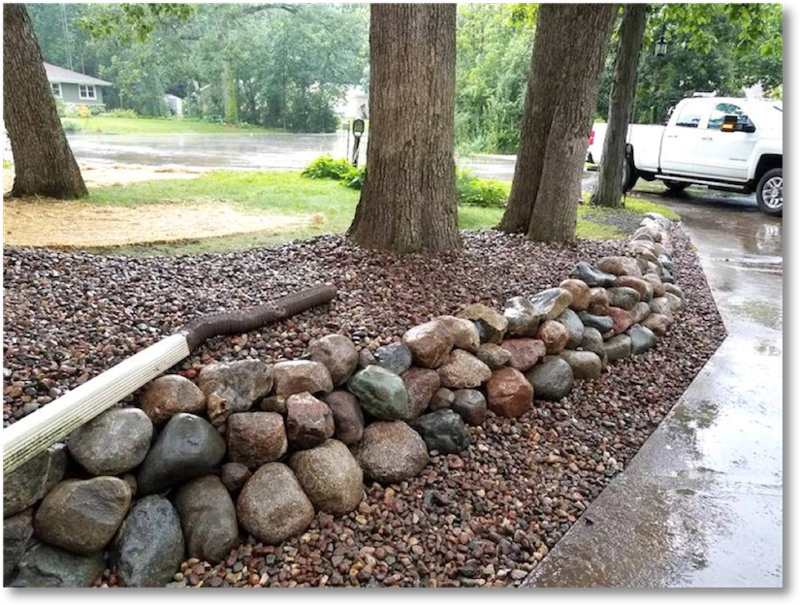 Commercial and residential clients alike use DMT Property Maintenance’s Racine prescheduled seasonal service packages for easy landscaping all year round. Efficiency isn’t just marked by a business’s transaction speed or the reliability of the apartment building’s super. Landscaping reflects your attention to detail as well as your desire for a job well done in any capacity. DMT Property Maintenance understands this, why is why we offer discounted, pre-scheduled property maintenance packages so you can get seasonal landscaping services without lifting a finger. 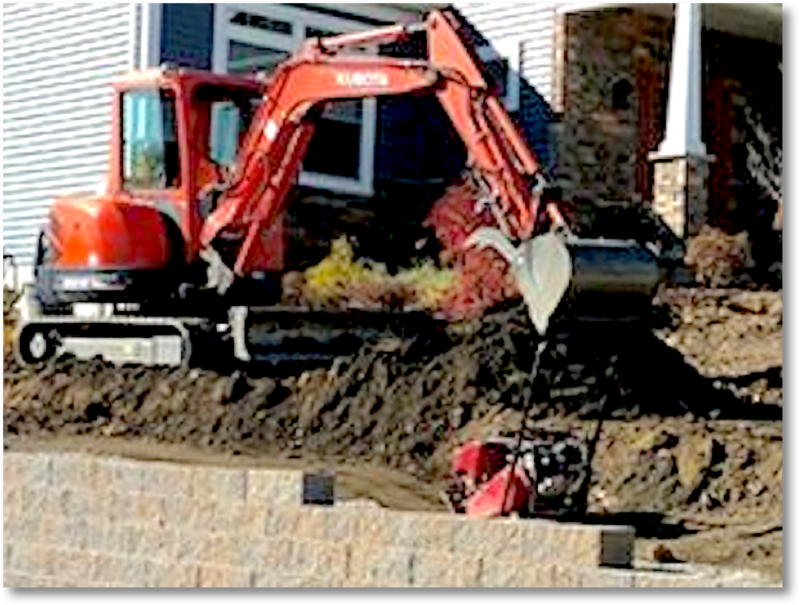 Breathing fresh life into landscaping is a DMT Property Maintenance specialty and our focus as warmer weather rolls around. As part of our spring clean-up bundle, we get rid of fall foliage so that your lawn is clear and ready for starter fertilizer, dethatching, aeration, and over-seeding. Keeping your grounds a vibrant green and your beds neat and tidy is especially important during the summer. Let your commercial property shine with scheduled mowing, general landscaping, fertilization programs, and mulching. Give the next year’s landscaping a kick-start with autumn prep work from DMT Property Maintenance. We remove fallen foliage to keep things clear now while also doing lawn aeration and over-seeding to ensure that when springtime comes your grass will be ready to grow back rich and full. We do every job with your needs in mind, and safely removing potentially dangerous winter snow and ice from your parking lots and walkways is no different. 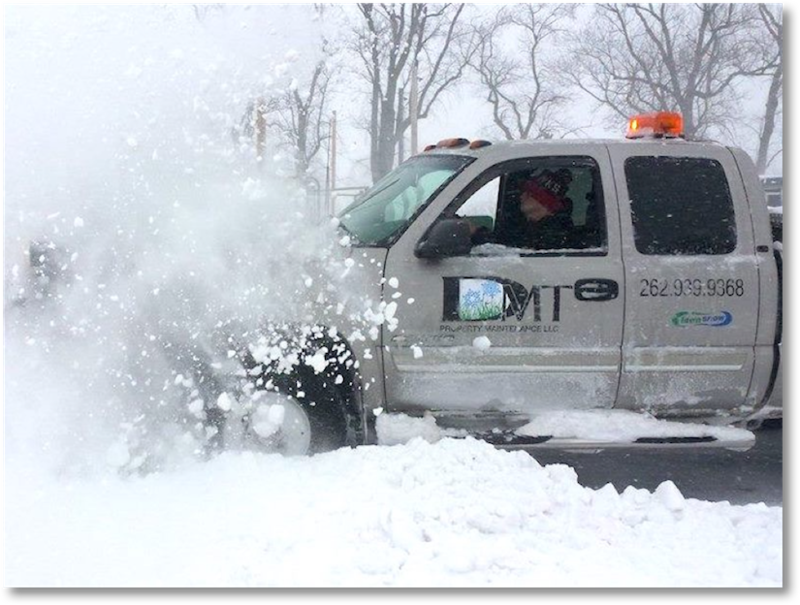 Our teams are available all day and night so we’re ready to do snow and ice removal in Racine whenever we get a call. In over 20 years of business we have never missed an open-up. Don’t let landscaping become such a chore that your home is the eyesore on the block. Landscaping bundles from DMT Property Maintenance will keep your lawn in peak condition throughout the whole year without any fuss. Out with the old and in with the new isn’t just the spring theme for cleaning your house! 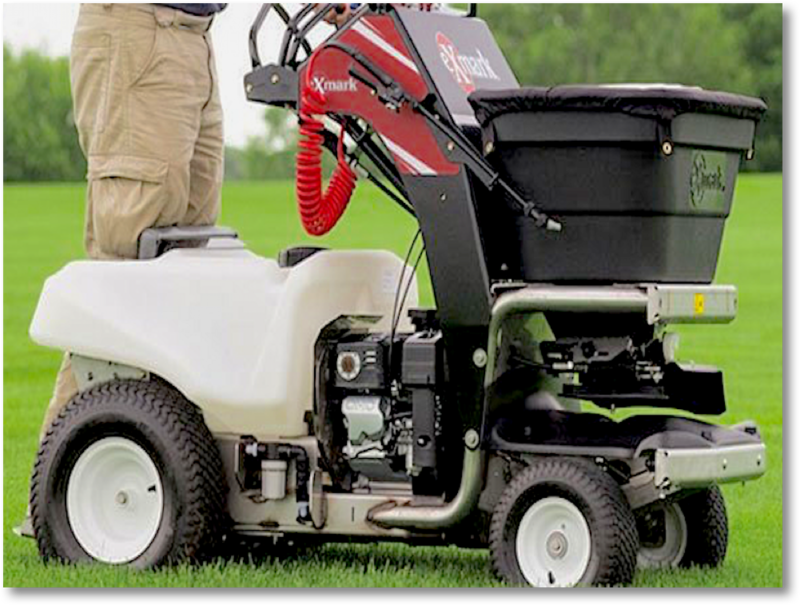 When you take part in our Racine, WI annual service packages you get leaf removal and dethatching, aeration, basic fertilization, and over-seeding for your lawn. 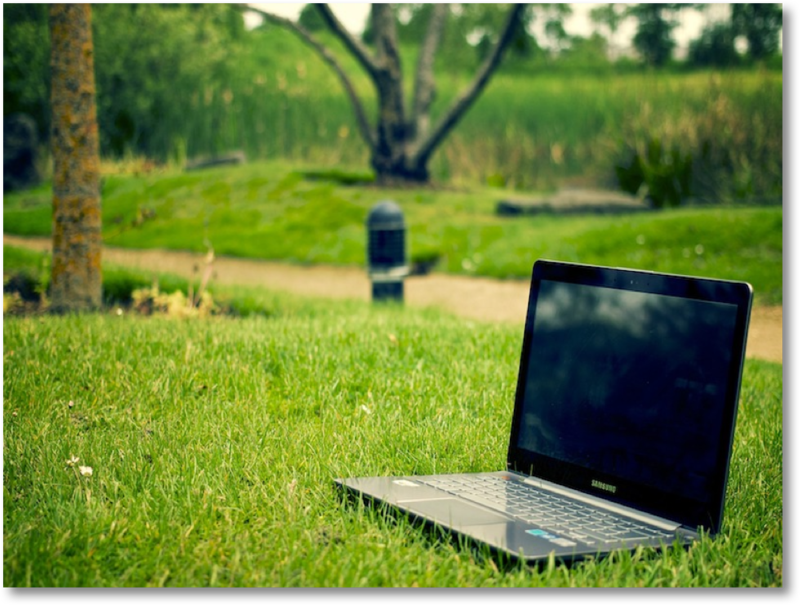 Whether you want to host the bash of the summer or simply relax in the sun with a good book, a fantastic lawn will make your experience even better. 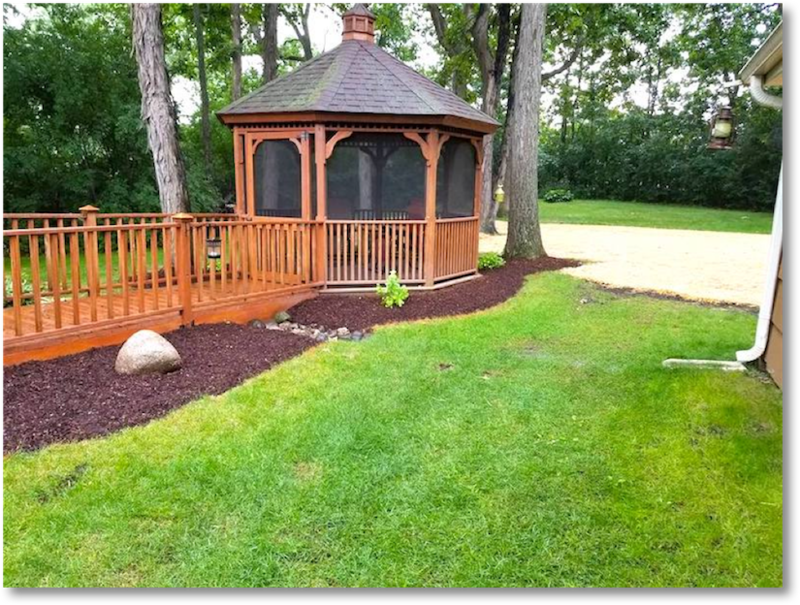 DMT Property Maintenance will transform your landscaping with our fertilization program, scheduled mowing, mulching, and landscaping options. 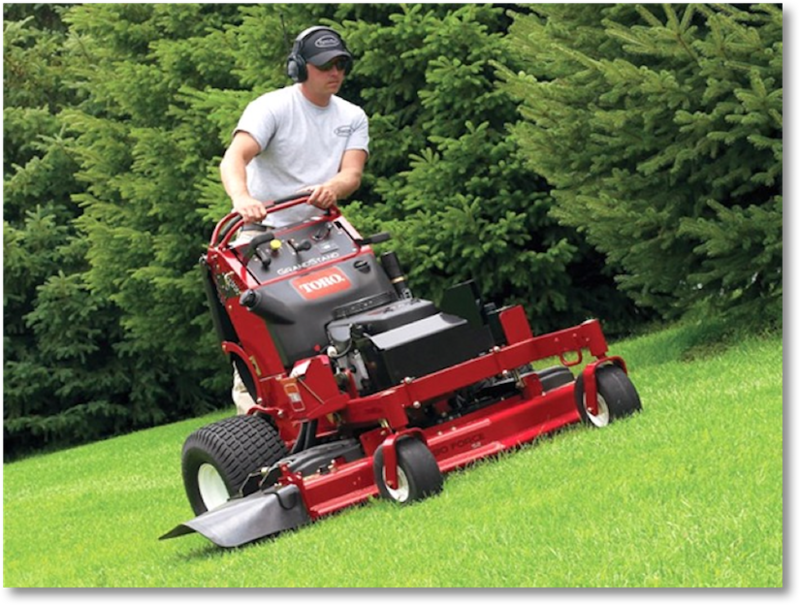 Take advantage of the ease of DMT Property Maintenance packages so you don’t have to groan whenever you see the fall leaves come down - we not only do leaf removal but also aeration and over-seeding, meaning you get multiple tasks done with one purchase! Residential snow and ice removal is limited to annual property maintenance package holders. By signing up for DMT Property Maintenance’s landscaping bundles you get our expert assistance throughout all four seasons. 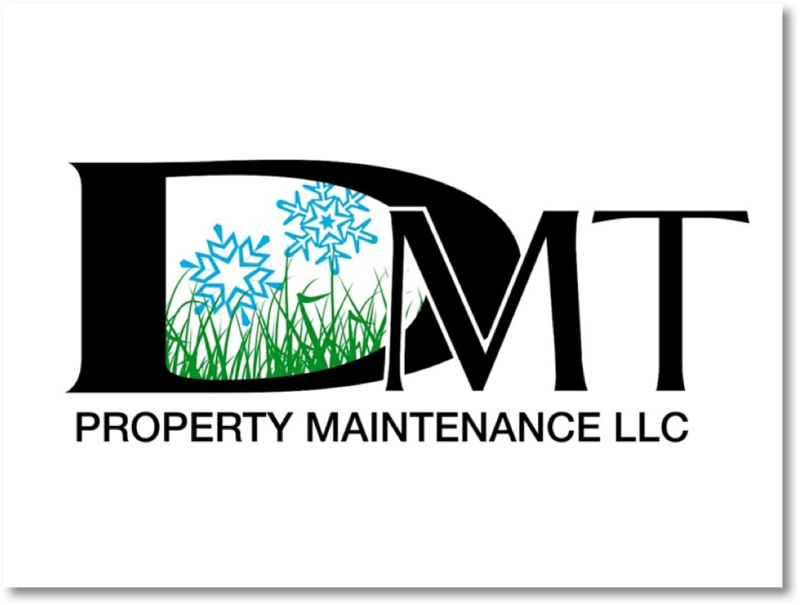 With economical pricing, uncomplicated scheduling, and undeniable value, DMT Property Maintenance’s Racine service bundles allow both our commercial and residential clients to get seasonal work done without the hassle.